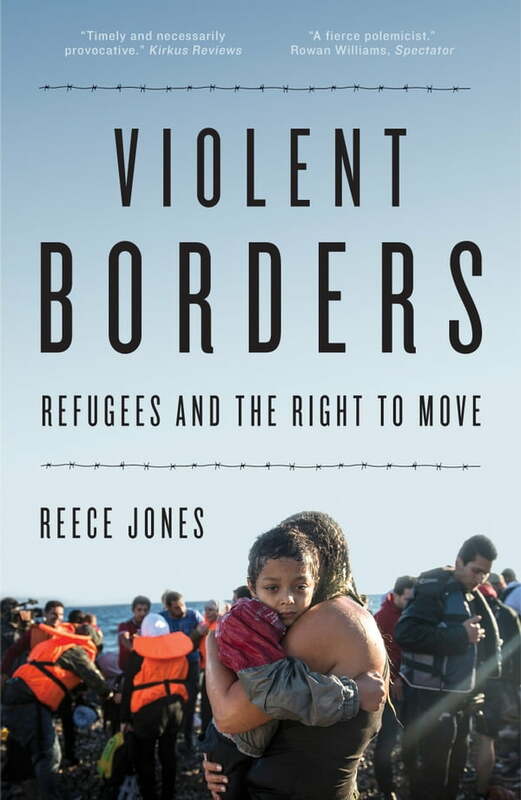 Forty thousand people have died trying to cross between countries in the past decade, and yet international borders only continue to harden. The United Kingdom has voted to leave the European Union; the United States elected a president who campaigned on building a wall; while elsewhere, the popularity of right-wing antimigrant nationalist political parties is surging. Newly updated with a discussion of Brexit and the Trump administration.